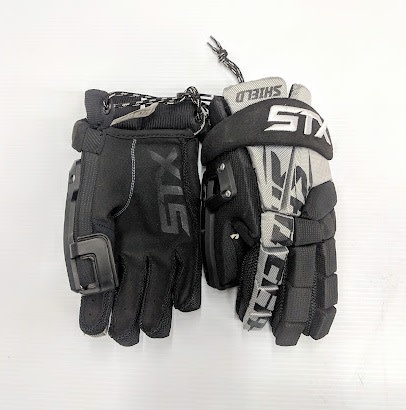 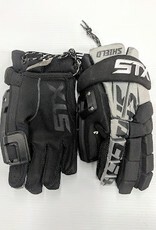 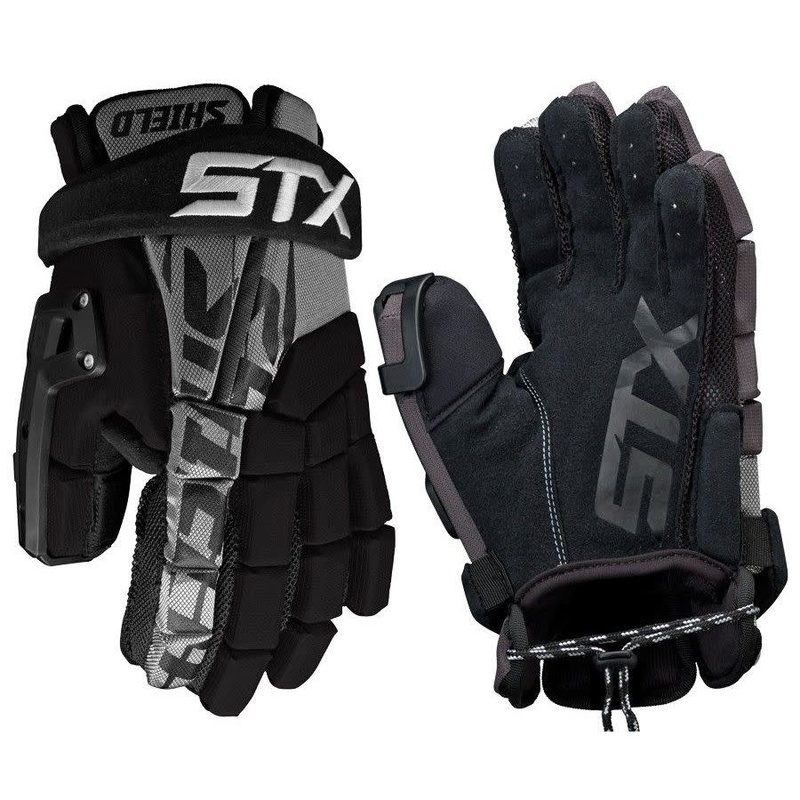 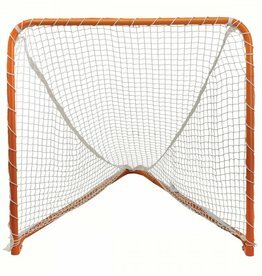 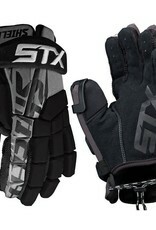 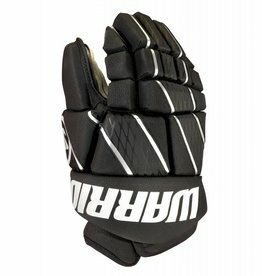 Home / STX SHIELD GOAL GLOVE - Blk-Grey - Med 12"
The staple of STX goalie gloves is the STX Shield Goalie Lacrosse Glove. 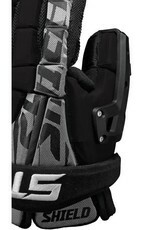 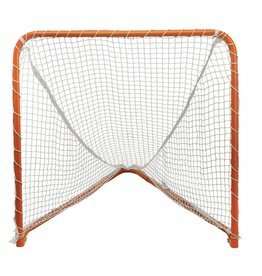 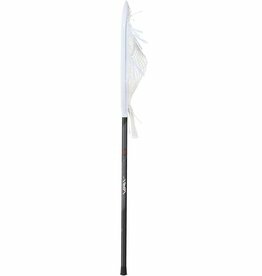 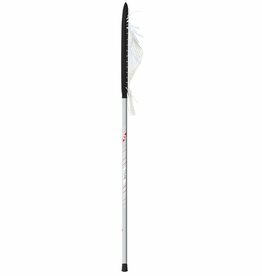 Fitted with a fixed thumb guard, you’ll be able to eat up shots left and right. 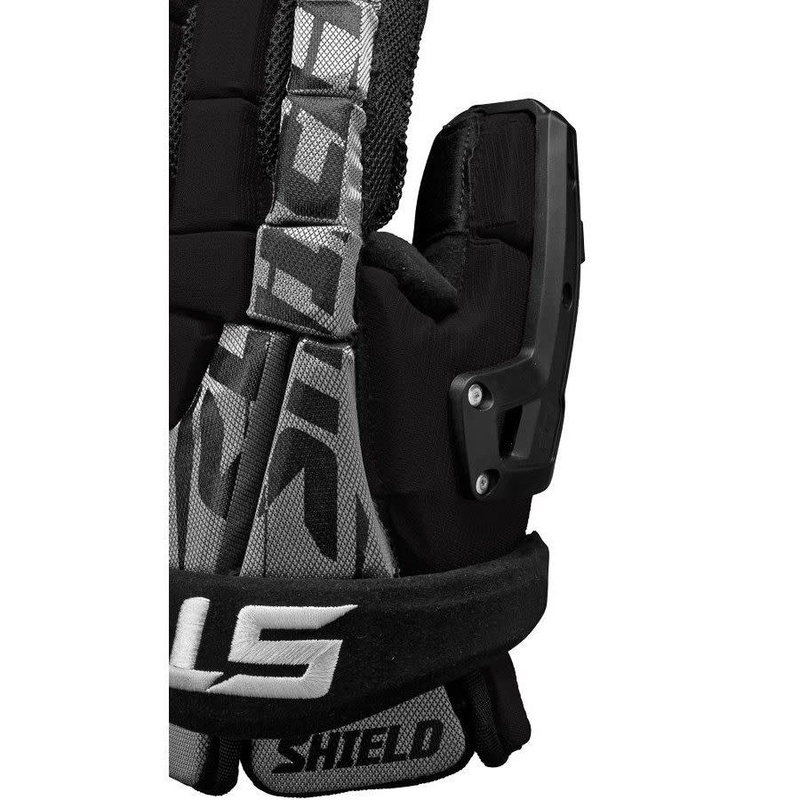 The Shield offers premium protection with the addition of the fixed thumb guard and extra protection for the tip of the thumb, as well as a special design along the back of the hand that offers reinforced protection in key areas, keeping you in the cage longer. 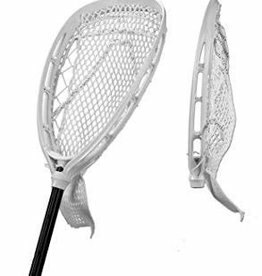 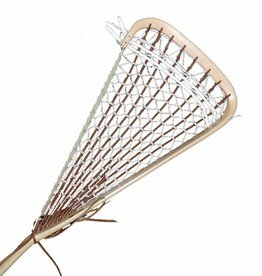 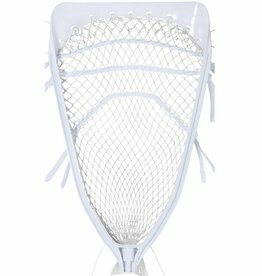 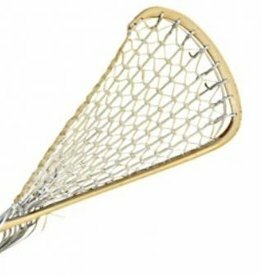 For added feel and control, the palm of the Shield comes equipped with a single piece nash palm, helping with wear and tear.